When a client's human has to leave them at home, everyone can rest assured that things will be well taken care of. 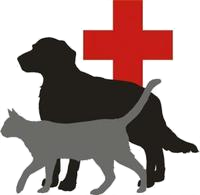 Please call for more information on our pet and house sitting services. 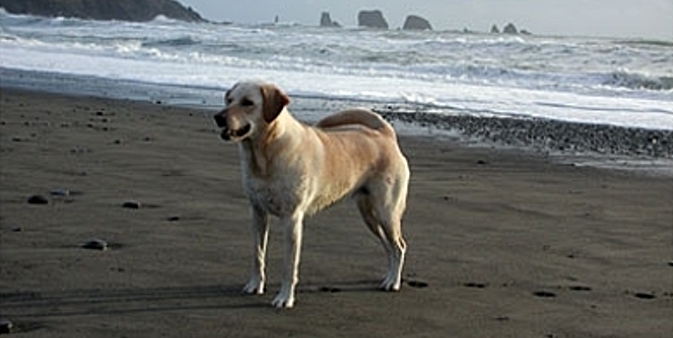 Seattle offers many off-leash areas for our clients to romp in. We have a few favorite stomping grounds depending on the weather and the number of clients along for the ride. The holiday season creates additional stresses for everyone. Plan for any time away early so that we can accommodate you and your scheduling needs and create peace of mind. Please contact me to discuss my pet sitting needs.